You deserve only the best in life. 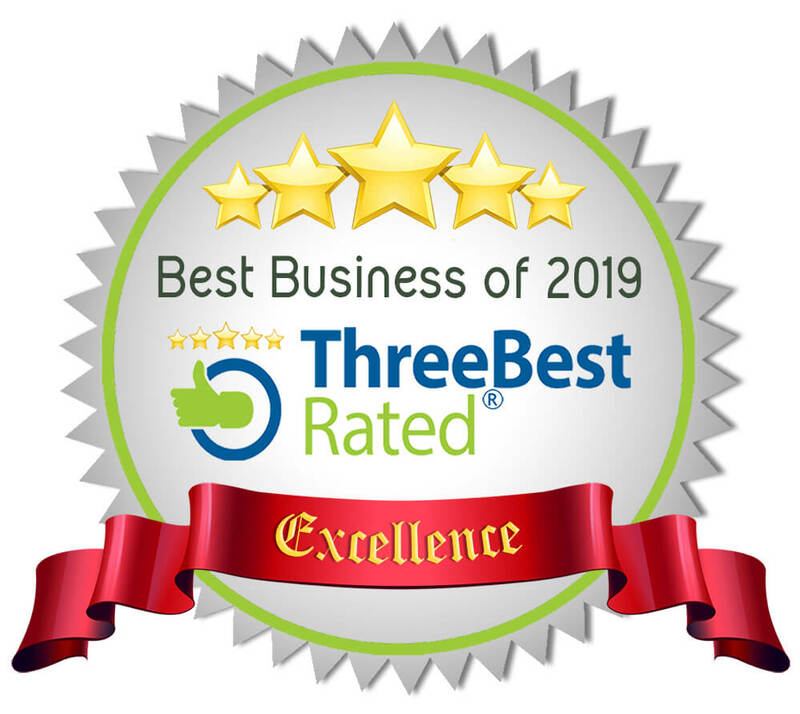 Three Best Rated® (SINGAPORE) was created with a simple goal to find you the top 3 local businesses such as professionals, restaurants, health care providers, etc., in Singapore. Our employees handpick the top 3 local businesses. We check business's reputation, history, complaints, ratings, satisfaction, trust, cost, general excellence, etc., using our 50-Point Inspection. 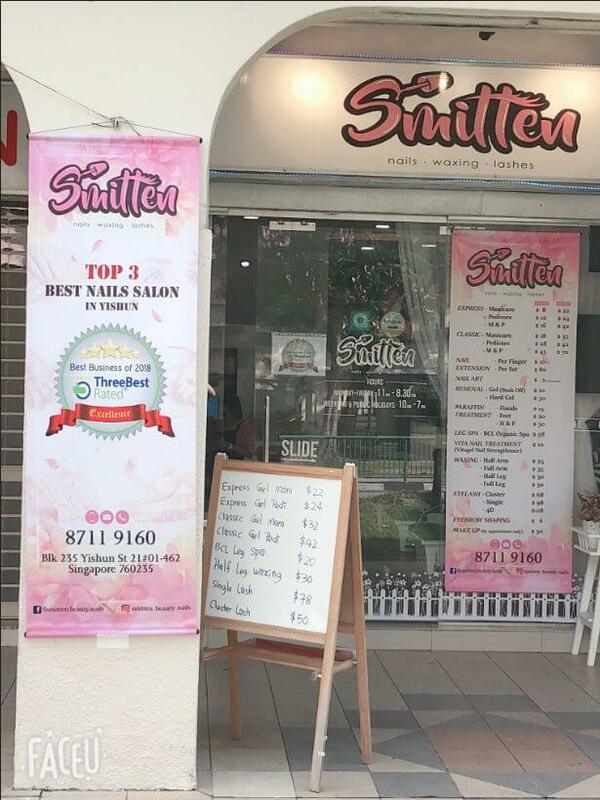 We display only businesses that are verified by our employees. You can call it "Due Diligence" or "Common Sense" We call it "Hard Work". Our website is updated on a regular basis for quality and latest business information. 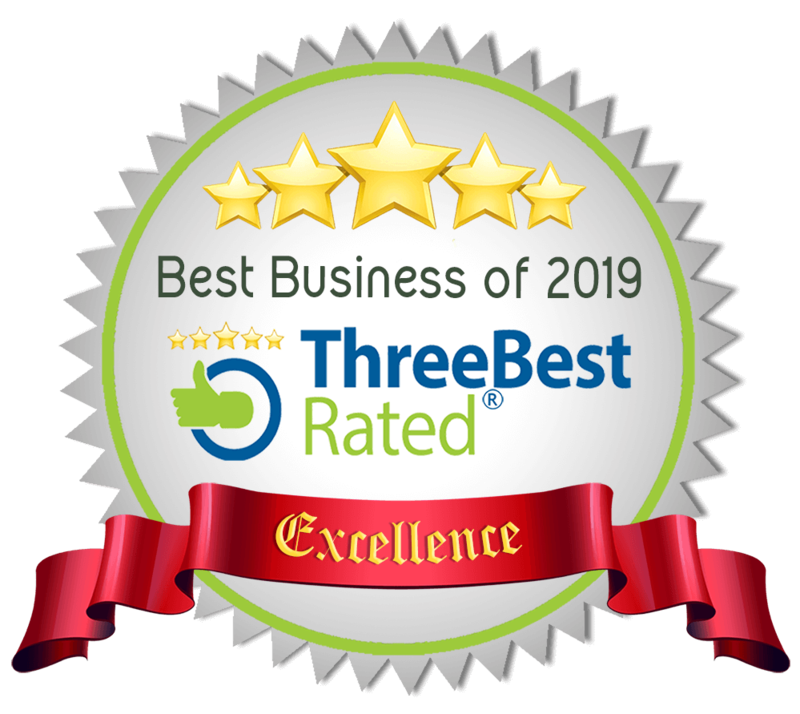 Three Best Rated helps you to find the best businesses in any region without any effort along with their complete information. We display all information we have including Name, Email, Phone and Website URL right on our website. We do not hide any business information from you. We do not require you to sign up for anything to get the information. You do not have to pay us to get the information. You just contact the business directly and do business with them, we don't come in the middle any time. We do not sell your information to any business. For businesses, it is free and they do not pay us to list them ever. 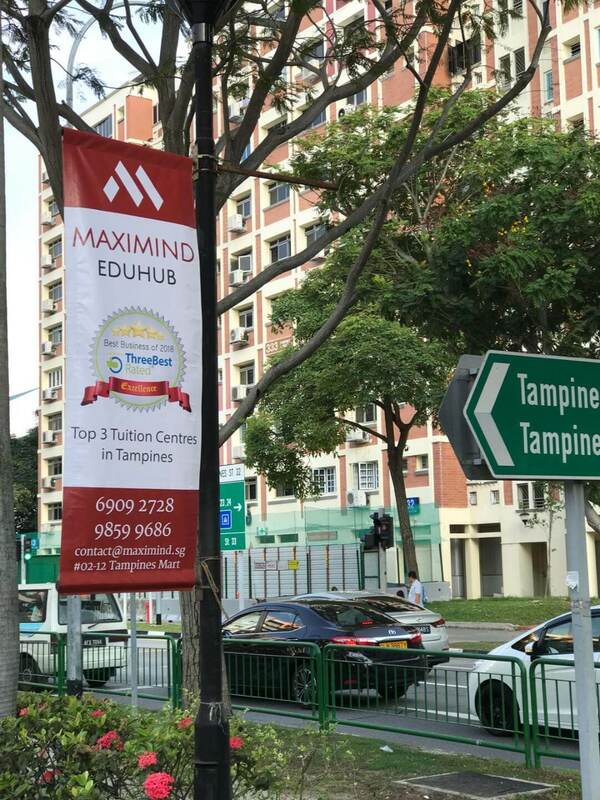 We prefer to list only best local businesses; not big corporations who have an office presence in your region. We believe that local businesses provide much better services than big corporations to you and your family. Our policy is free to list because if you can pay to list, then is it really the best business? No Pay to Play! If you need even higher resolutions or vector files, for printing/stickers/decals, for printing/stickers/decals, please email us.